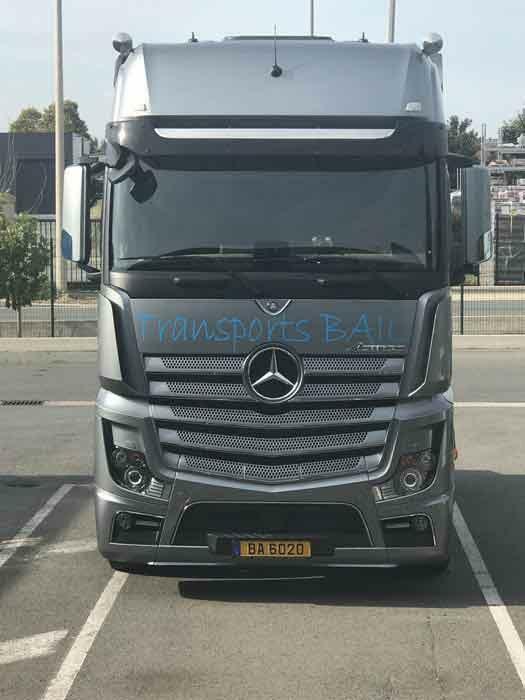 TRANSPORTS BAIL, Transport rutier international de marfuri, Transport rutier - servicii logistice, International freighting, pe EUROPAGES. TRANSPORTS BAILS specialises in transporting goods, bulk materials and containers by road. With locations in France (Valenciennes) and Luxembourg, the company offers custom transport solutions to and from France and Benelux. 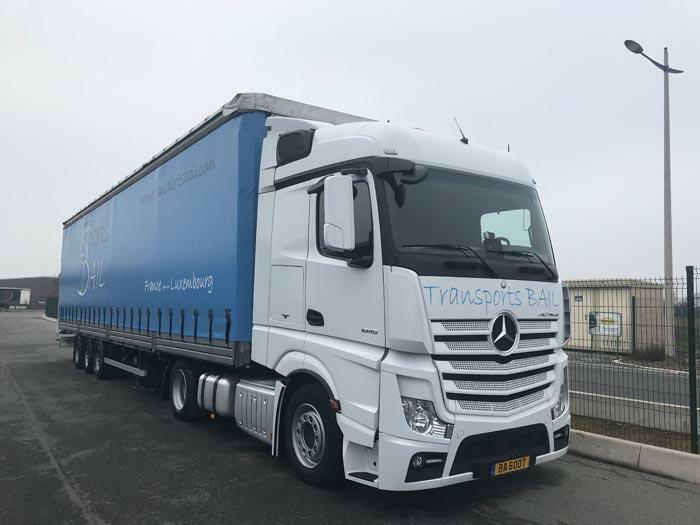 Long distance transport for bulk solids, container transport at the ports of Antwerp and Zeebrugge, general goods and pallets transported as full or part-loads. France - Luxembourg - Belgium - Netherlands - Germany - UK - Italy - Spain.